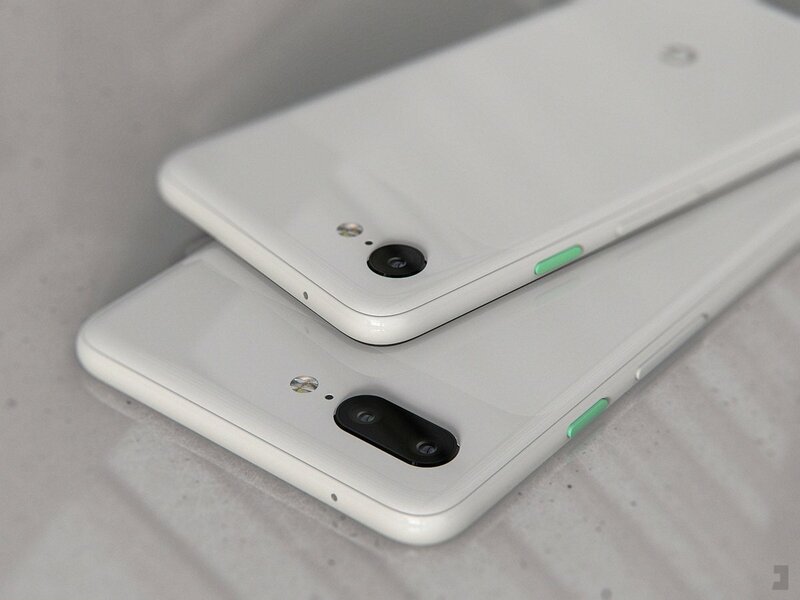 If its one thing that people go for in a Google Pixel is the flagship stock Android experience – last year’s Google Pixel 3 sold like hotcakes while recent reports suggest that the phone is a go-to option for many existing Android users who’re making the switch from a different brand. Now, fans will glad to know a new Google Pixel 4 is reportedly on the horizon as supposed specs make its appearance online. BGR reports that the Pixel 4 could be fitted with a Snapdragon 855 chipset along with 6GB of RAM. Elsewhere, patent rumours had surfaced detailing a possible full-screen display and possible sliding camera module. 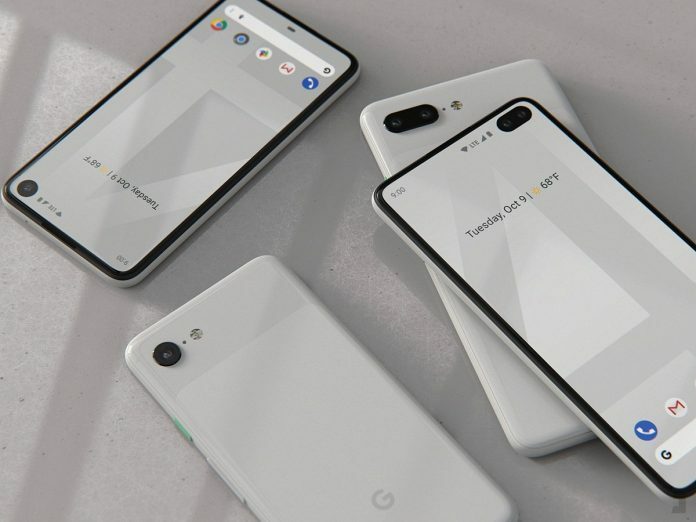 However, renders of the phone suggest that the Pixel 4 could come with a dual-front camera punch hole display with no sliding panel as hinted by the patents. The renders show a single-lens back camera setup with a USB Type-C charging port. The design resembles the current generation’s but bigger and without notches and a glossier back panel. 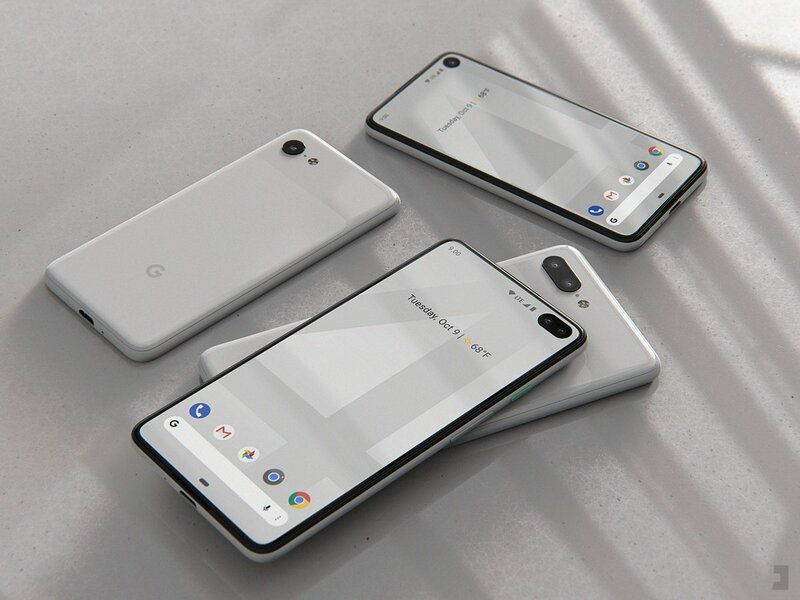 If the renders and rumours are true, then we could be in for a really good Pixel phone in the near future.